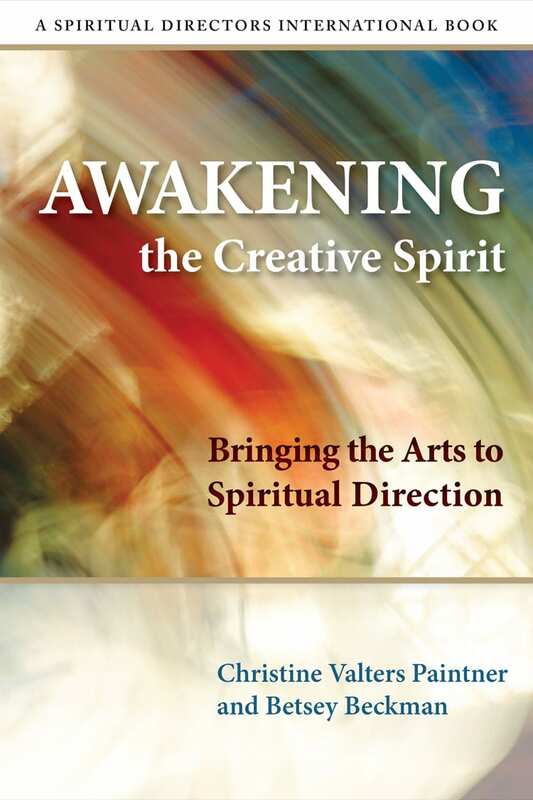 Christine Valters Paintner and Betsey Beckman have put their golden weight of gifts and skills together to form a masterpiece in using the arts in spiritual direction. Each topic addressed, from the power of the arts to mediate the sacred to every chapter which include “The Dance as Embodiment”, “Visual Arts Expression”, and so much more, holds golden nuggets of wisdom. But beyond the wisdom is their own (and others) practical, hands on experience that exhibits a powerful statement of the transformative strength of creative exploration. This is a book we need as spiritual directors and others who “tend the spirit”, that opens doors to the exploration of the sacred. Christine Valters Paintner and Betsey Beckman generously invite the reader into the winding paths of creative expression. With expertise and reverence, they showcase the gifts of storytelling, imagination, dance, visual art, music, movement, poetry and presence. Through a gentle weaving of their insightful work, with reflections from workshop participants, and the community of spiritual directors, the authors prepare a dazzling palette for discovery and deepening.